Sean has been involved in elite sport for more than 25 years as an athlete, therapist and Performance Consultant. His competitive career highlights included the Sydney 2000 Olympic Games, a Pan American Games gold medal and eight National Championships in field hockey. 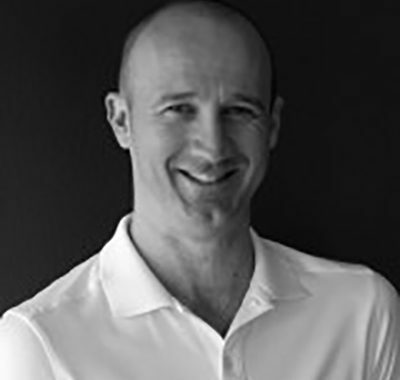 Sean, owner of Cypress Health and Physiotherapy, currently works as an Athletic Performance and Rehabilitation Consultant. Summer Camp Registration is Now Open!